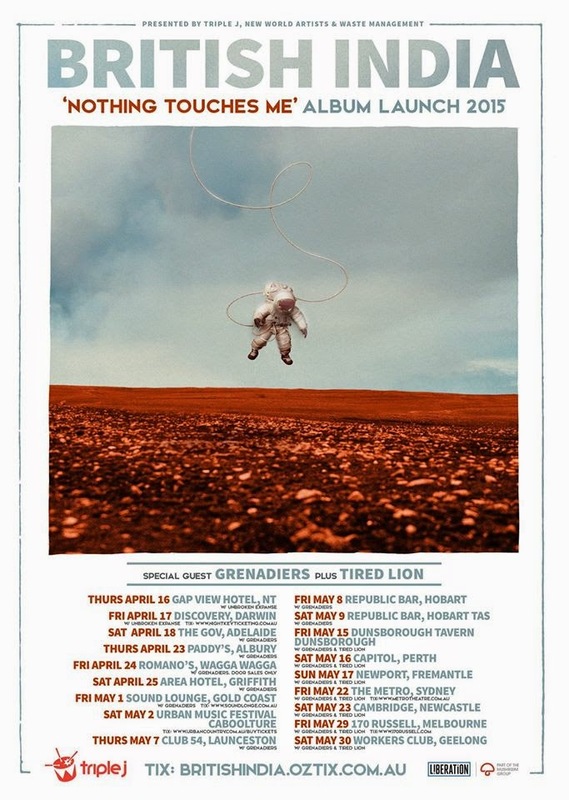 Perth group Tired Lion have released a wicked new single titled 'I Don't Think You Like Me' - and we're addicted! 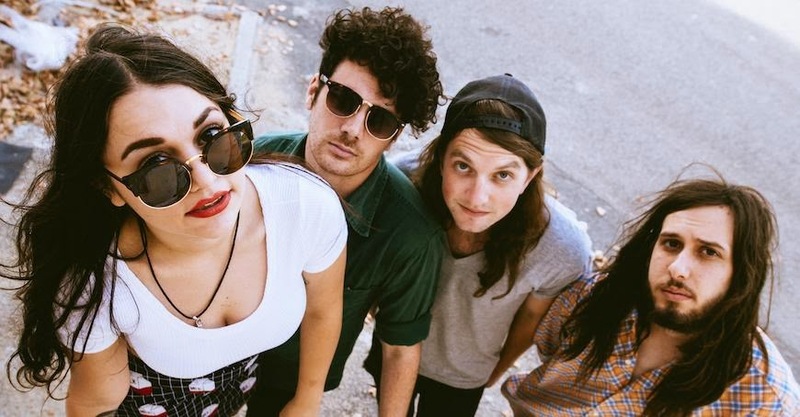 The track will be the first release from their exciting new EP. Their debut EP last year was highly acclaimed by critics everywhere. It also saw them gain respect from music lovers and fans everywhere due to their edgy attitude, 90's vibe and dynamic live shows. They even scored a couple of WAM awards! 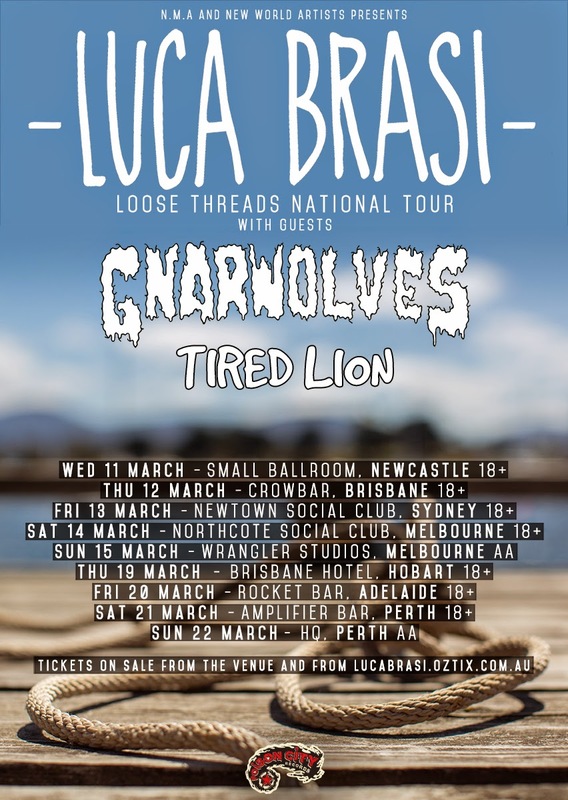 Tired Lion will also be hitting the road in the coming months as support on the tours of Luca Brasi in March/April and British India in April/May. For more info on these tours and to jam their latest 'I Don't Think You Like Me', scroll down below.